Globe - Philippine distributor of magazines, books, journals, etc. 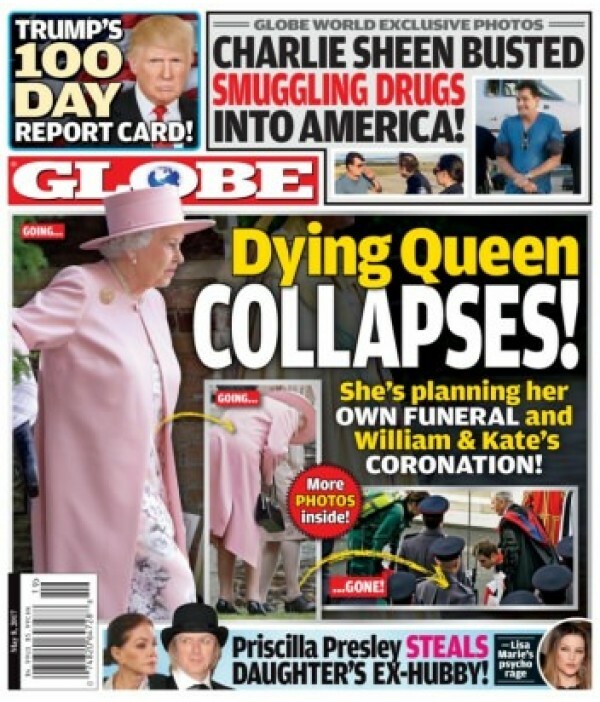 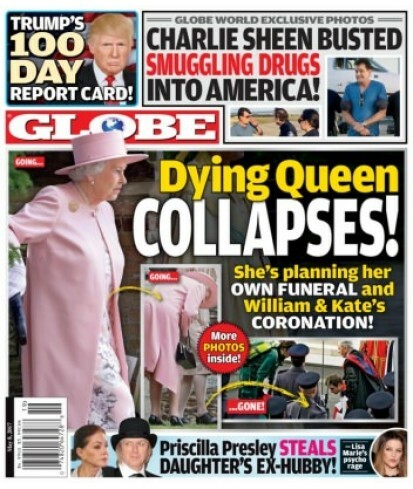 Globe covers the latest celebrity news from Hollywood to Buckingham Palace. Features include horoscopes, puzzles, advice, and celebrity fashions.